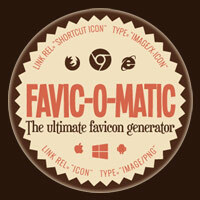 Favic-o-Matic generates favicons, both ico and png. 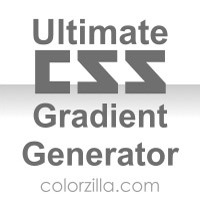 Simply drag and drop your stroke based SVG and set your options. 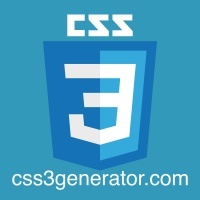 The result will be animated by CSS. 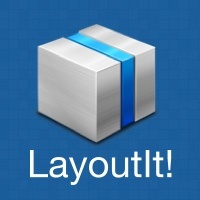 Drag and Drop Bootstrap Interface Builder. 3Desk Application Hub. 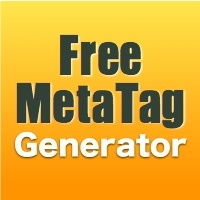 First free online catalogue for web-based tools and applications, run directly in your browser. 3desk solely collects and categorises all content, to provide you with easy access to the best tools and applications available online. 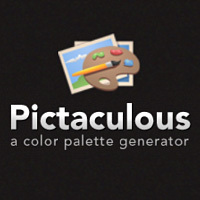 First free online catalogue for web-based tools and applications, run directly in your browser.